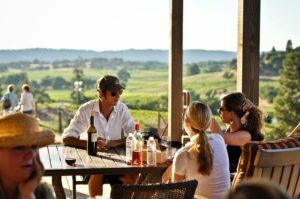 Plan your Amador wine tour getaway with Wine Tour Drivers. 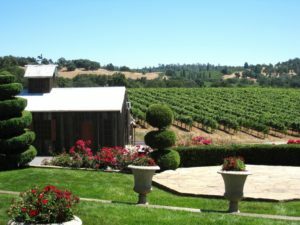 Today, where gold once reigned, some forty wineries produce a new treasure: superb wines which have earned Amador County international acclaim. Showcasing award-winning Zinfandels, Barberas, and Rhones. Wine Tour Drivers has expanded to offer a licensed and insured designated driver service for a private El Dorado Wine Tour using your rented or personal vehicle. Route planning is complimentary.